UNITED NATIONS, New York – “Never before have there been so many young people – never again is there likely to be such potential for economic and social progress,” Dr. Babatunde Osotimehin, UNFPA’s Executive Director, said today at the launch of the agency’s flagship report, The State of World Population 2014, in London. The vast majority of the world’s record 1.8 billion young people – those between ages 10 and 24 – live in developing countries. With proper investment in their education, health, human rights and welfare, these countries could see their economies soar, the report says. This is because when a country’s working age population is larger than its number of dependents, it can reap a “demographic dividend” – an economic boom in which households are better able to save and invest and economies are more productive. But to maximize this dividend, countries must ensure young people entering the work force are equipped to make the most of the opportunities before them. To do this, countries must do more to protect human rights, including reproductive rights, improve health, including sexual and reproductive health, and provide skills and knowledge to build young people’s capabilities and agency. “Today, nine in 10 of the world’s 1.8 billion young people live in less developed countries, where the young encounter obstacles to their rights – to education, to health, to live free from violence. 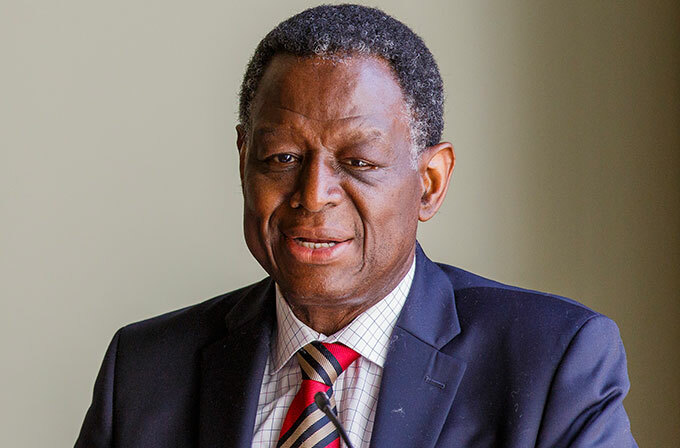 Many of these young people may never realize their full potential, as leaders, as change-agents, as entrepreneurs, as people with the power to transform the future,” Dr. Osotimehin said. In the 1950s and 1960s, several East Asian countries invested heavily in their youth and expanded access to voluntary family planning, enabling people to start families later and have fewer children. As fertility rates fell, there were fewer dependents and more resources available to create or expand businesses, build infrastructure and make productive investments. The result was unprecedented economic growth. The Republic of Korea, for example, saw its per-capita gross domestic product grow about 2,200 per cent between 1950 and 2008. Thailand’s GDP grew 970 per cent. Today, demographic shifts are taking place in about 60 countries, creating the conditions for a demographic dividend, The State of World Population states. If sub-Saharan African countries are able to repeat the East Asian experience, the region could realize a demographic dividend amounting to as much as $500 billion a year for 30 years. A demographic dividend of this magnitude could lift hundreds of millions of people out of poverty and catapult economies forward, the report states. But it all depends on empowering young people to realize their full potential. Currently, over 500 million young people survive on less than $2 per day, and 57 million school-aged youth are not able to obtain an education. As much as 60 per cent of young people in developing regions are neither in school not working, or have only irregular employment. And young people’s health is also at risk: They are disproportionately affected by HIV, and complications of pregnancy and childbirth are the second-leading cause death among adolescent girls and young women.